This is our opportunity to introduce you to our staff and senior instructors. Our senior black belts are an important part of the success of our business. 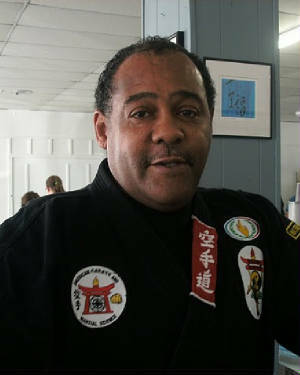 Thomas Williams is the Chief Instructor and has been in the martial arts for over 40 years. Mr. Williams is considered to be one of the top Law Enforcement trainers in the state when it comes to defensive tactics, reactive knife, and firearms. 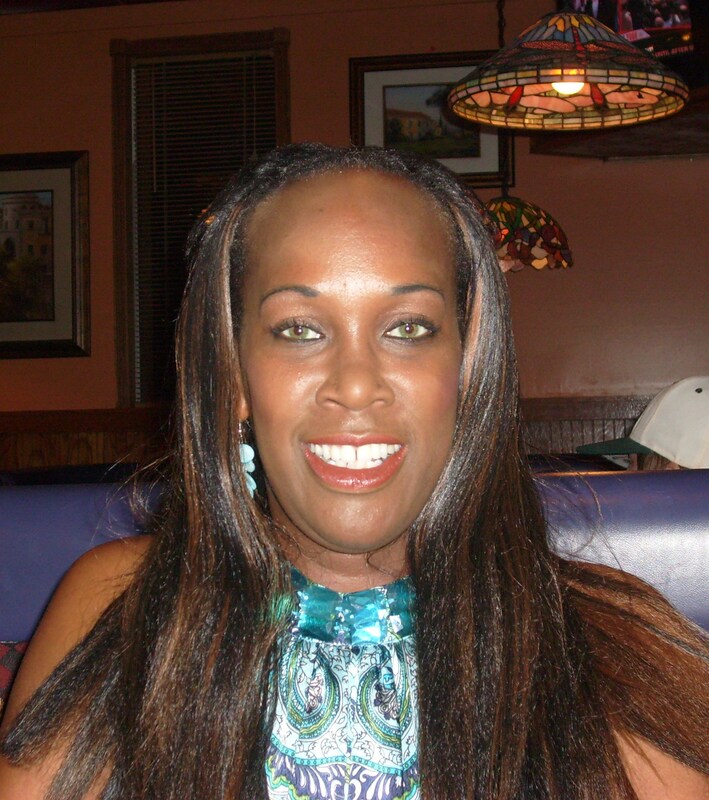 Sandra is a 7th Degree black belt in American Karate and a 4th Degree in GoJu-Ryu. She is an assistant instructor to Mr. Williams as well as Chief instructor along with her husband Ricky Byrd at their own school in McPherson, Kansas. Sandra and Ricky put on the Kansas SuperFights and Showdown tournaments, Boxing and full contact matches.